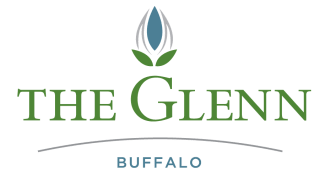 The Glenn Buffalo Assisted Living community provides a wide variety of life-enrichment components including outings to Buffalo Lake, Music in The Park, luncheons, community events, and shopping – in addition to a wide range of activities and social events hosted onsite. 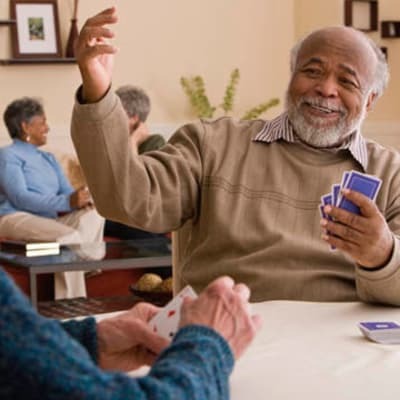 The Glenn Buffalo Memory Care community provides resident-specific life-enrichment activities, as well as group activities, designed to promote familiarity and recognition of surroundings. Special Outings such as Concerts, Theaters, Christmas Lights Tour, Museums, etc. 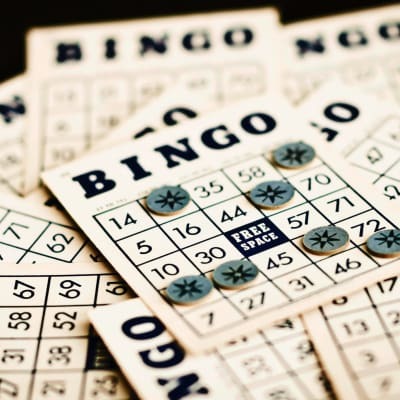 Programs are scheduled 7 days per week for leisure and recreational enjoyment. Transportation is available Monday through Friday. 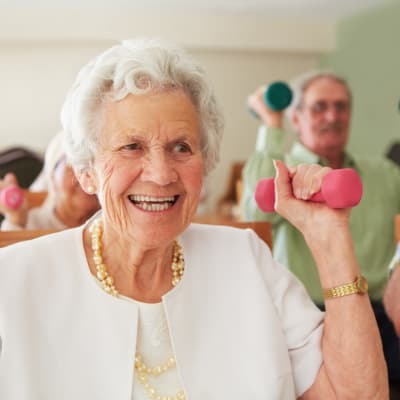 It’s not uncommon to find residents enjoying their passion for gardening in our raised gardening plots, singing and dancing along with local entertainment during an afternoon social, or discussing current events with other residents in the Main Lobby or Library.